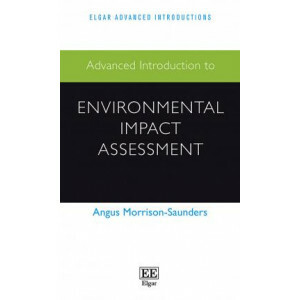 Elgar Advanced Introductions are stimulating and thoughtful introductions to major fields in the social sciences and law, expertly written by the world's leading scholars. Designed to be accessible ye..
For many, Africa is regarded as a place of mystery and negative images, where reports of natural disasters and civil strife dominate media attention, with relatively little publicity given to any of t.. 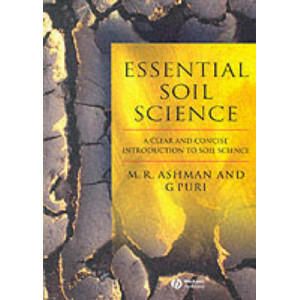 This textbook is aimed at the majority of students, who need to quickly acquire a concise overview of soil science. 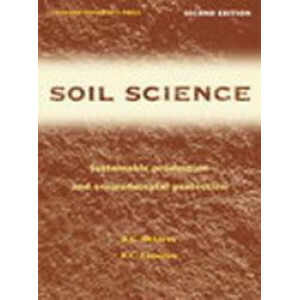 Many current soil science textbooks still cater for a traditional student market whe.. 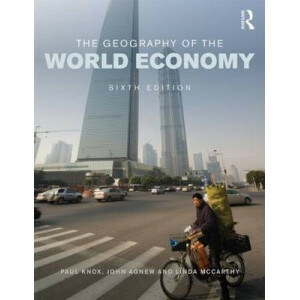 The Geography of the World Economy provides an in-depth and stimulating introduction to the globalization of the world economy. 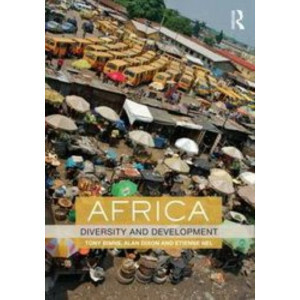 The book offers a consideration of local, regional, national and global .. 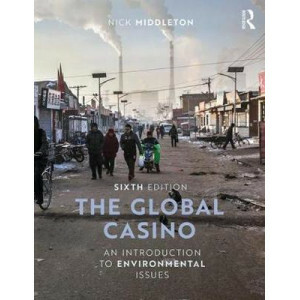 The Global Casino is an introduction to environmental issues which deals both with the workings of the physical environment and with the political, economic and social frameworks in which the issues o.. 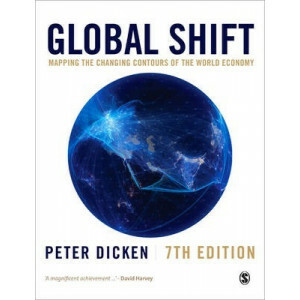 Global Shift is - quite simply - the definitive work on economic globalization. 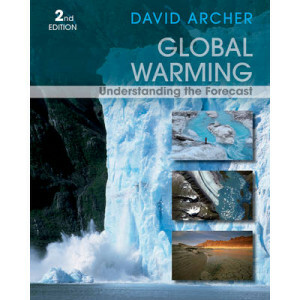 The extensive use of graphics, lack of jargon, and clear definition of terms has made it the standard work for the socia..
Archer's Global Warming: Understanding the Forecast 2 nd Edition, is the first real text to present the science and policy surrounding climate change at the right level. Accompanying videos, simula.. 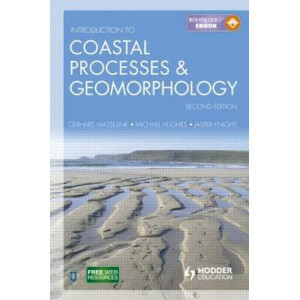 The world's coastlines represent a myriad of dynamic and constantly changing environments. Heavily settled and intensely used areas, they are of enormous importance to humans and understanding how the.. 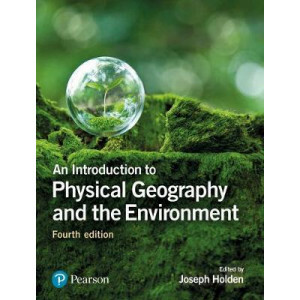 This highly respected and best-selling textbook provides an accessible, engaging and comprehensive introduction to the major topics within physical geography. 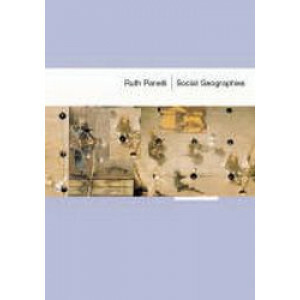 It focuses on understanding the inter-lin..
## PLEASE CHECK PRICE AND AVALIABILITY BEFORE ORDERING ## This accessible textbook aims to be a stimulating introduction to contemporary social geography. It provides students with the tools to u.. Soil is one of New Zealand's greatest resources. 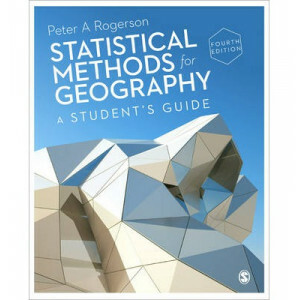 This new edition of this well-established book introduces the basic soil science theory which is essential for the proper use and maintenance of this r..
How do beginning students of statistics for geography learn to fully understand the key concepts and apply the principal techniques? 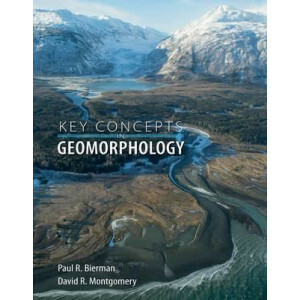 This text, now in its Fourth Edition, provides exactly that resourc..